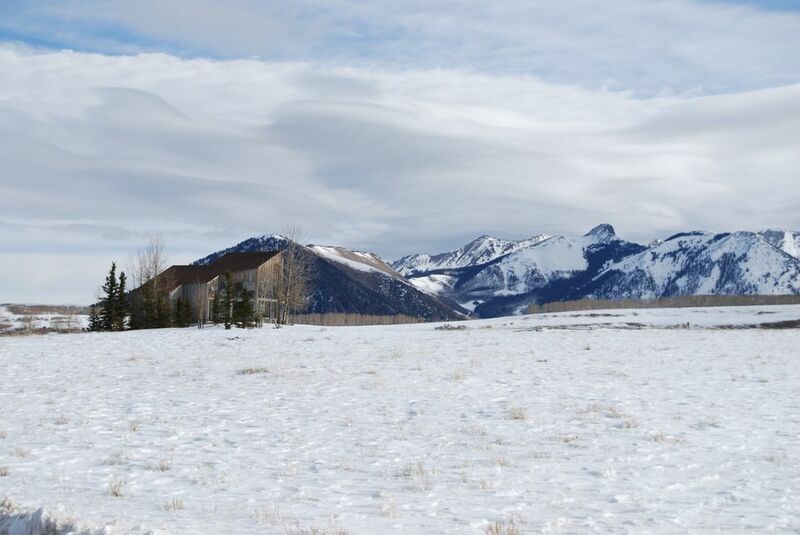 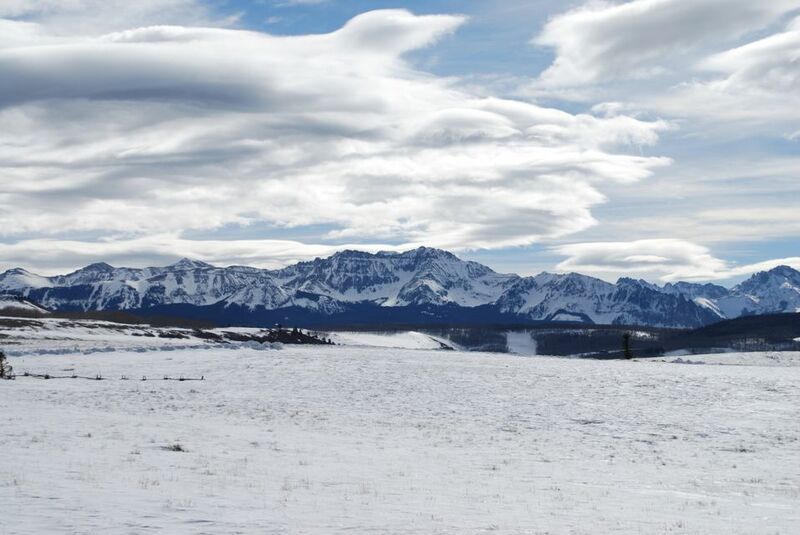 Wilson Mesa Lot #91 features 7 flat acres next to 40 acres of open space, unbelievable 360-degree views from the Telluride Airport, San Sophia Ridge, and Telluride ski area, Palmyra Peak, the Wilson Range and the Lone Cone Peak. 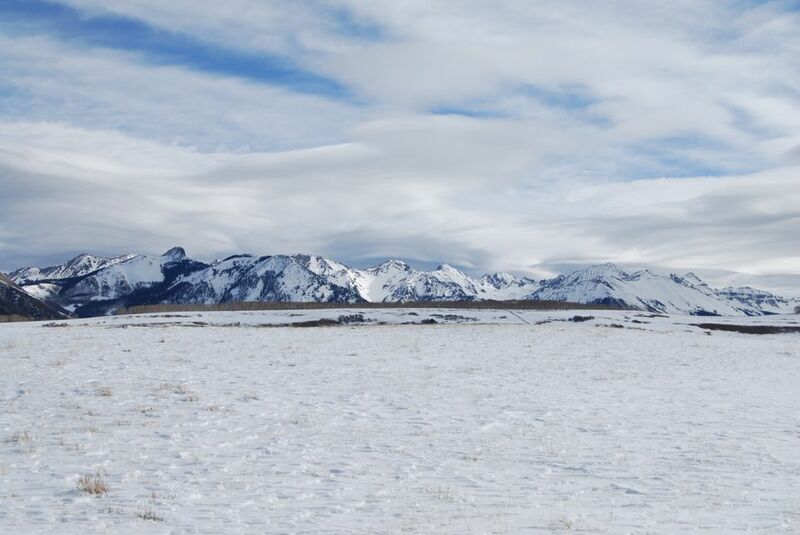 The lot has water, phone and power to the property line. 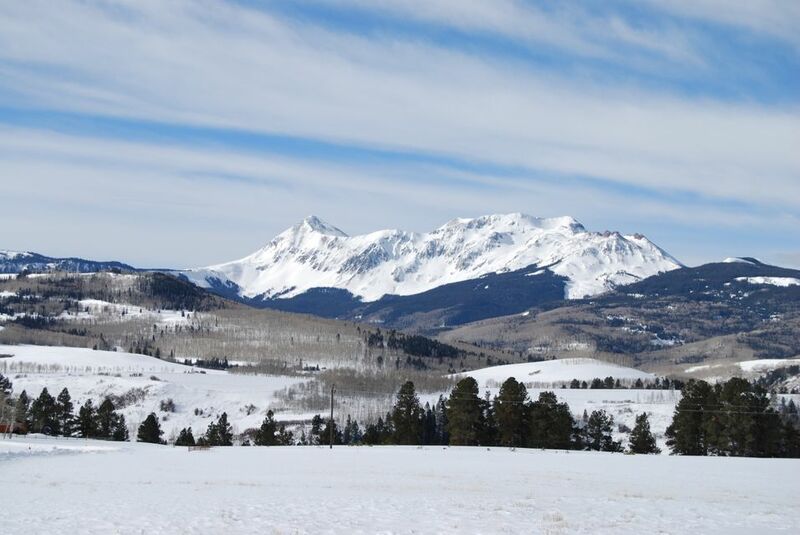 Wilson Mesa loop has year round access and is only 30 minutes to all the amenities of the Town of Telluride and Mountain Village. 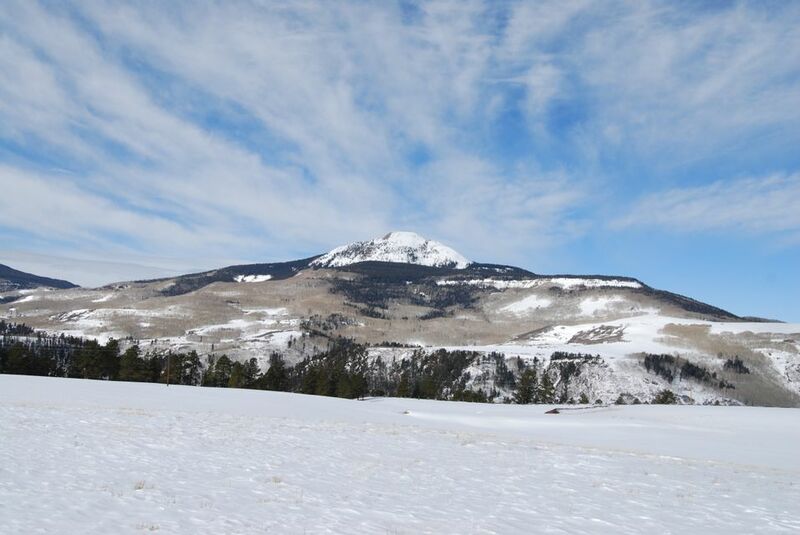 This beautiful grassy parcel has easy access to the national forest and is an exceptional for horse lovers.